handmade yarn, what should I make? 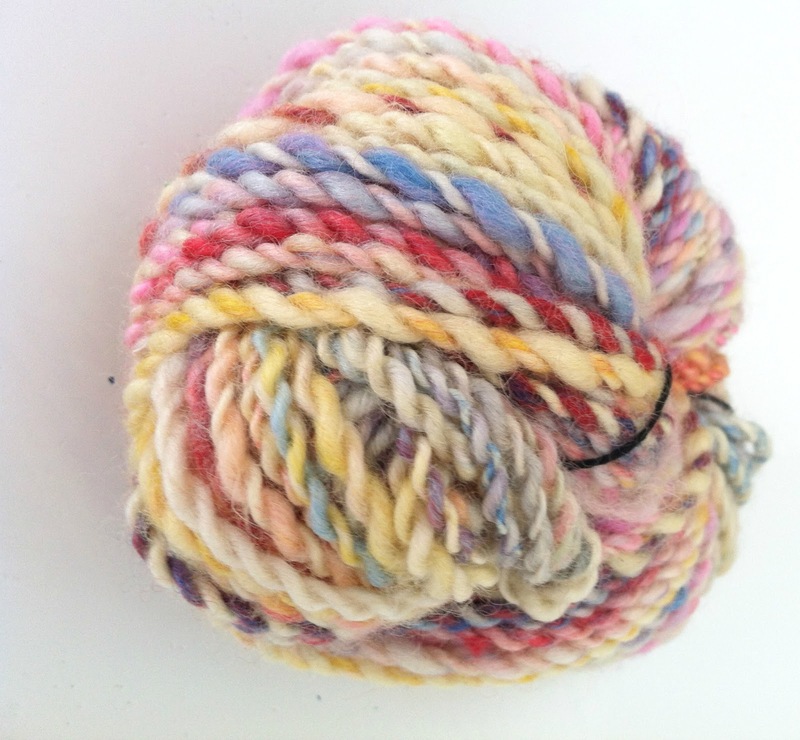 My friend, Teri, just started spinning her own yarn. We are kindred spirits when it comes to crafting. She has some serious creativity flowing through her veins. Anyways, she made me some yarn! This is my first adventure with hand made yarn. but I'm out of ideas. I don't want to use it on just anything. Something for your mom, maybe?